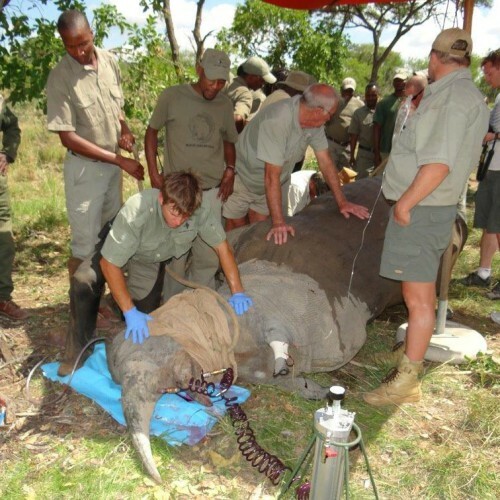 Shortly after the project was foundered it was decided that STWR would officially become a project of the Waterberg Biosphere Reserve (WBR). 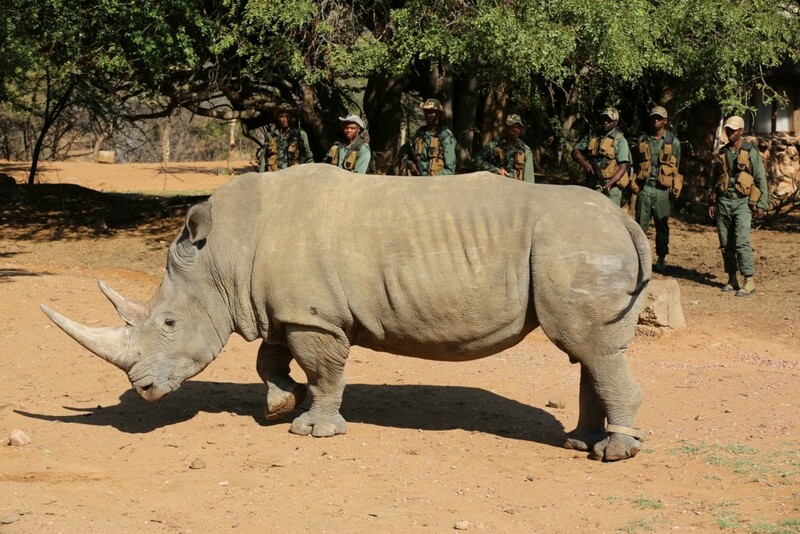 The aims and objectives of STWR aligns with the aims and objectives of the WBR; endangered species conservation, awareness, education and social upliftment. 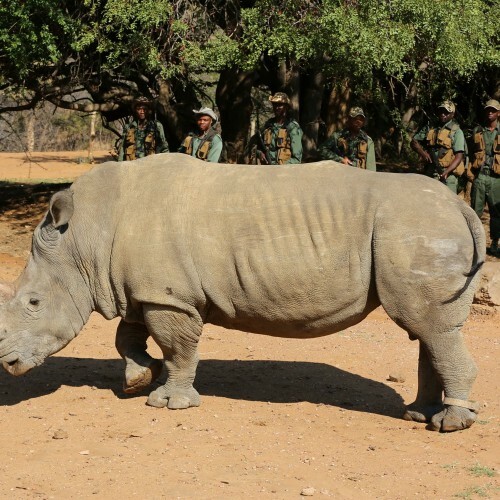 In addition the project could fast-track its position as a Rhino Conservation Project through the use of the Non Profit and Public Beneficiary status of the WBR, so that the project could focus on fundraising and setting up the project and start protecting rhinos. This has also allowed for financial and capacity support to STWR from the WBR. 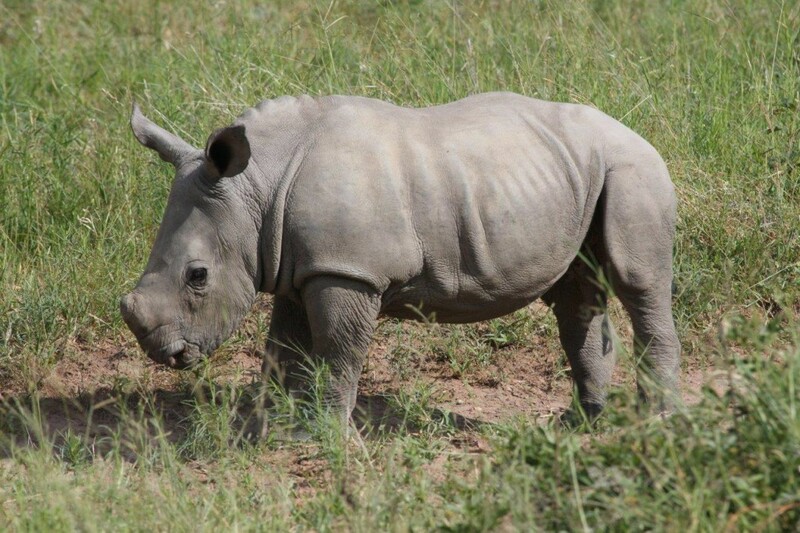 As a recognised organisation that is monitored and evaluated both internationally and nationally the WBR also lends creditability to STWR in a time where many dishonest rhino charities have emerged. 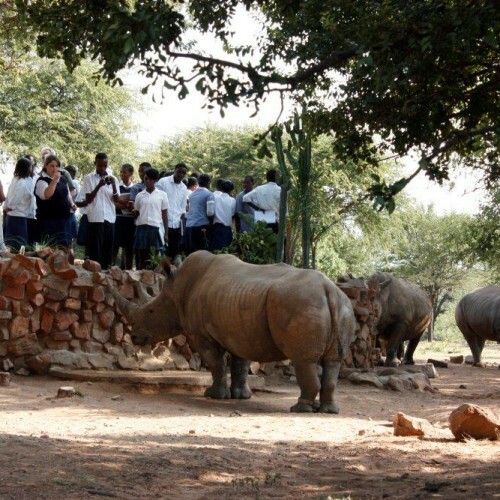 SAVE the WATERBERG RHINO NPC is located within the Waterberg area of Limpopo, which is approximately 1.7 million hectares in size. 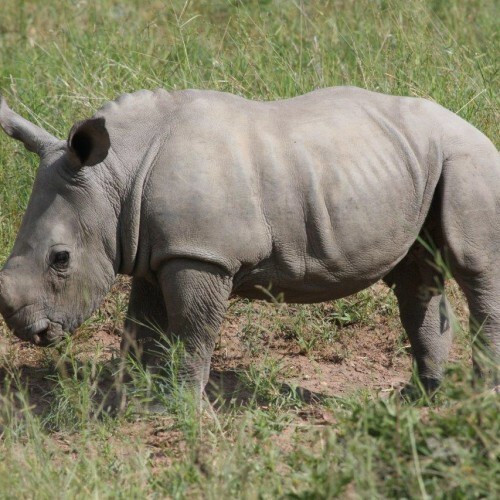 This geographical area, which is sparsely populated and has minimal infrastructure with regards to roads and transport links, offers a unique opportunity to create a safe haven for rhino where they can live and breed free from poaching. 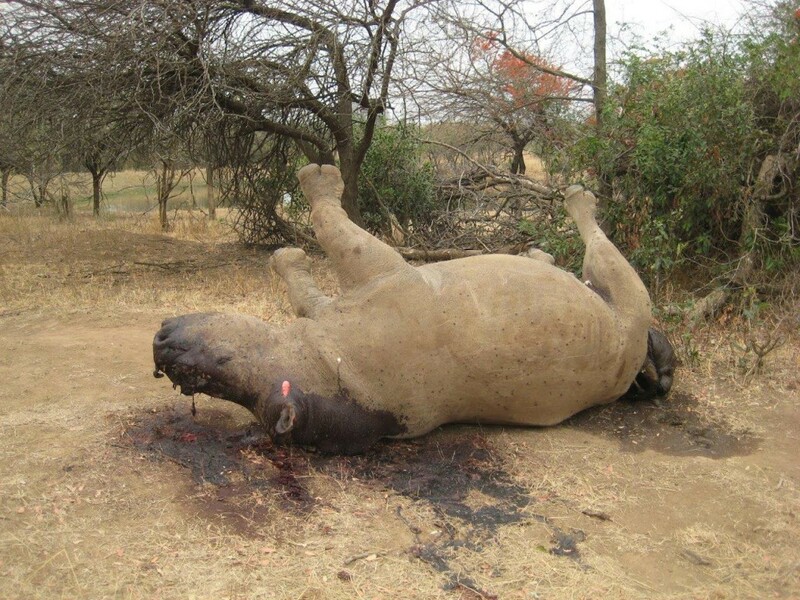 To achieve this, STWR in collaboration with many community and security partners have developed a security plan for the region to keep rhinos and people safe. 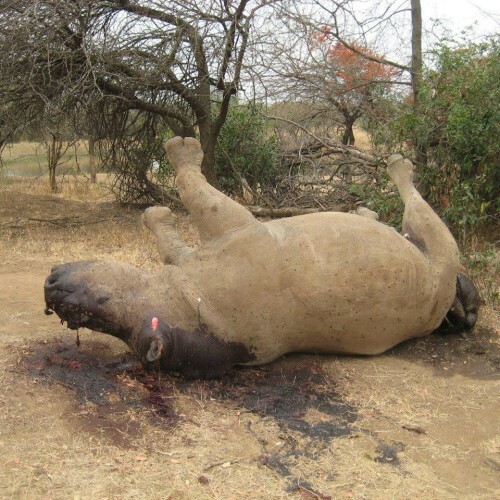 This security plan will also provide protection and security to other biodiversity in the area that can be targeted by poachers, such as pangolins. 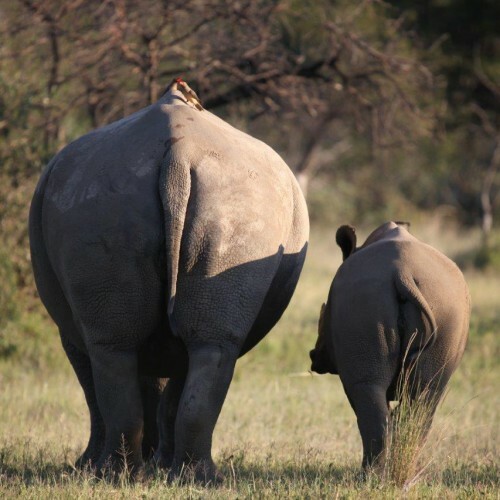 The Waterberg is an important haven for both white and black rhino. 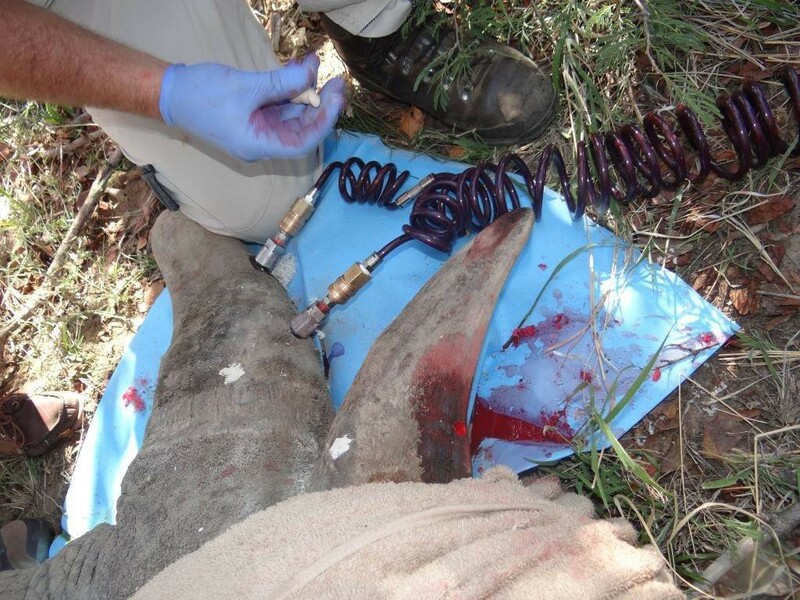 Our area has historically played a critical role for the recovery of both species. 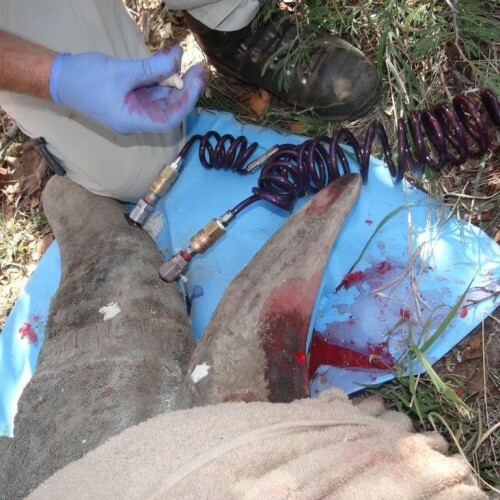 It is therefore imperative that rhinos remain safe within the Waterberg area. 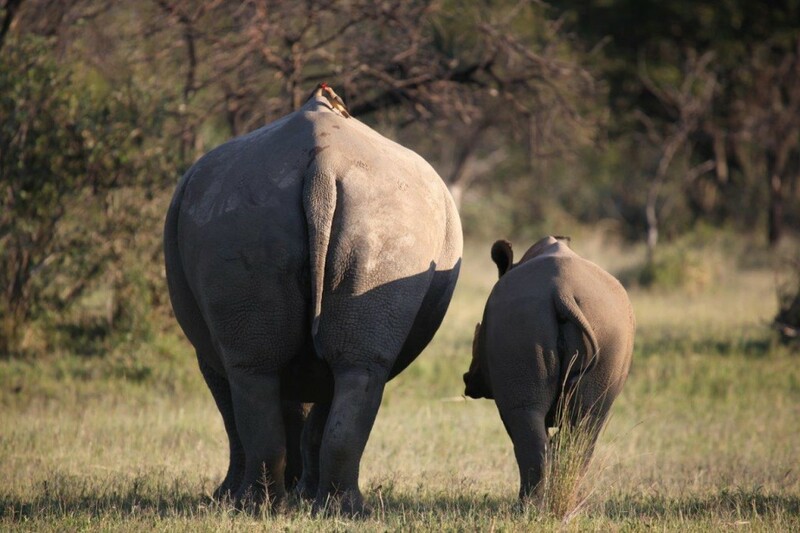 The Waterberg is home to the 3rd largest rhino population in South Africa. 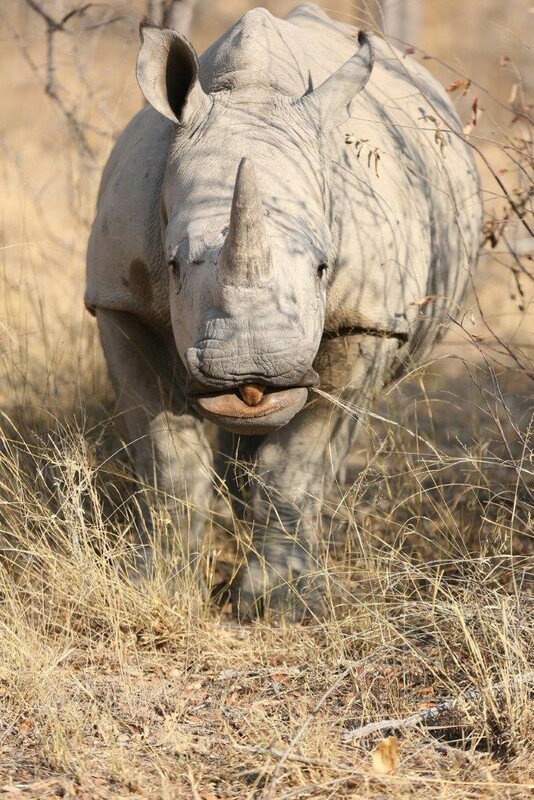 Both black & white rhino populations occur here & thrive in the pristine bushveld habitats. 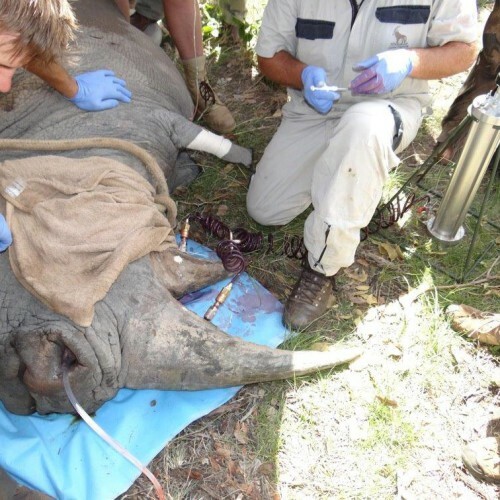 Due to the rhino poaching crisis, exact numbers of rhinos in our area are kept secret – but it is estimated that between 1200 & 1500 rhinos need to be cared for and protected in our region at all times. 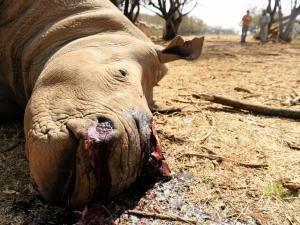 Save the Waterberg Rhino is in the forefront of trying to save this last frontier for the rhino. 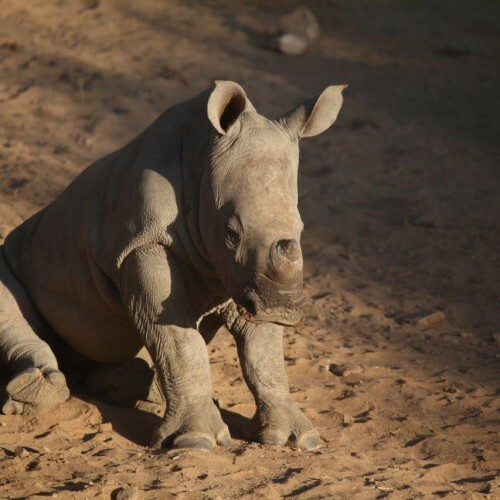 With more than 10% of South Africa’s rhino in the Waterberg and our national parks under serious attack by poachers, we believe that this population is vital to the survival of the species.  To fundraise in order to achieve the mission and all other objectives. 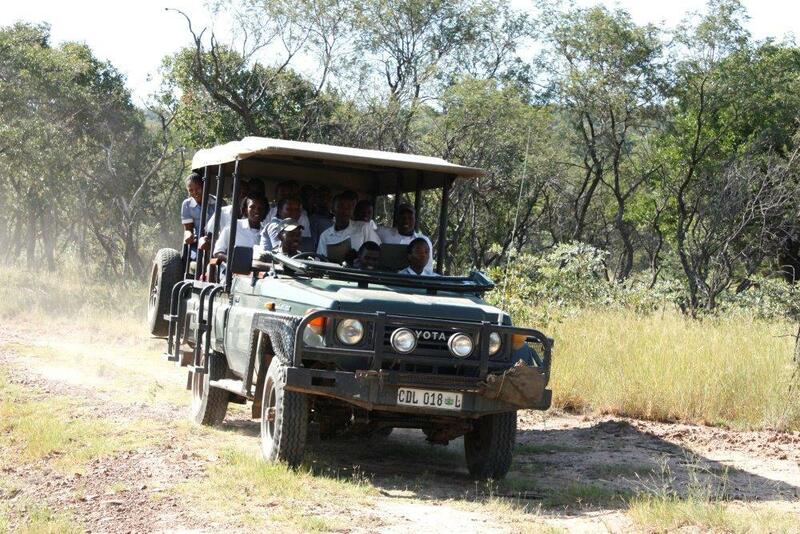 To enhance general security in the Waterberg, whereby rhino security and security of communities are increased. 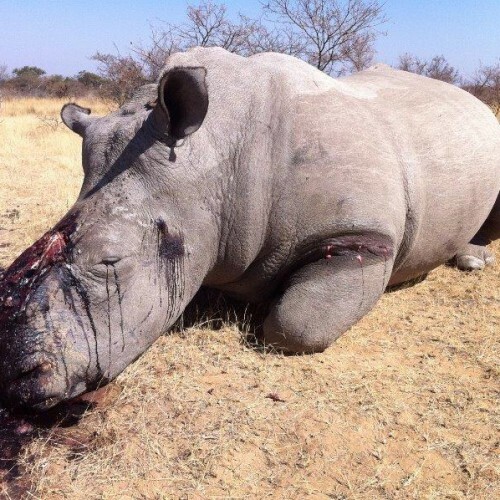 To promote awareness locally and internationally pertaining to the rhino poaching crisis and the STWR efforts to assist with counteracting the onslaught in the Waterberg. 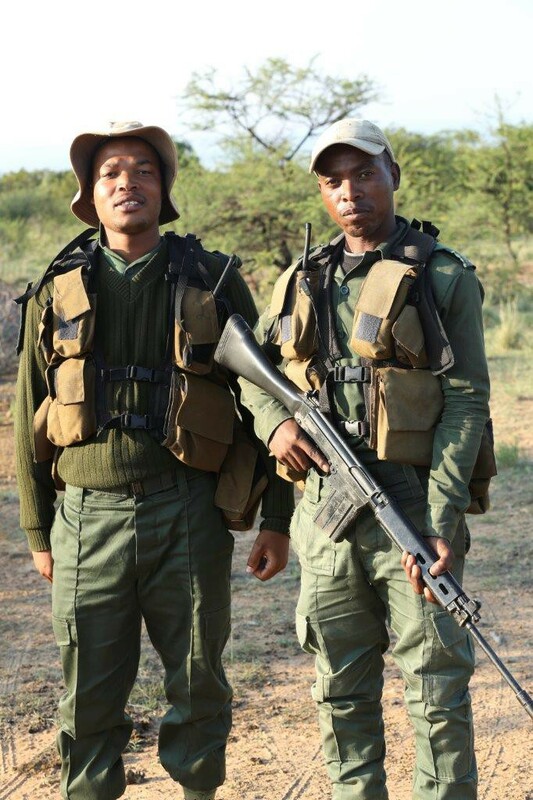 To facilitate employment opportunities, through rhino security and tourism, and thereby enhancing sustainable livelihoods. 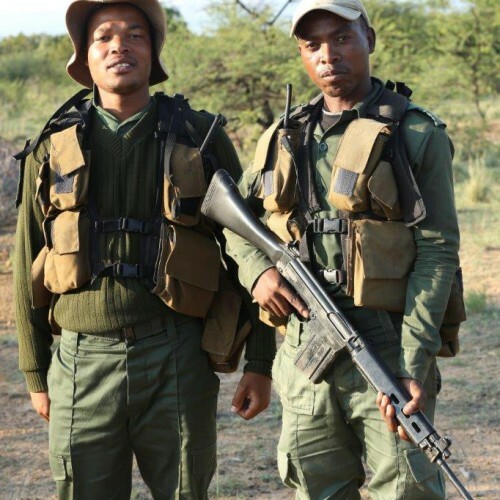 To facilitate training that is in support of security, anti-poaching and rhino conservation. 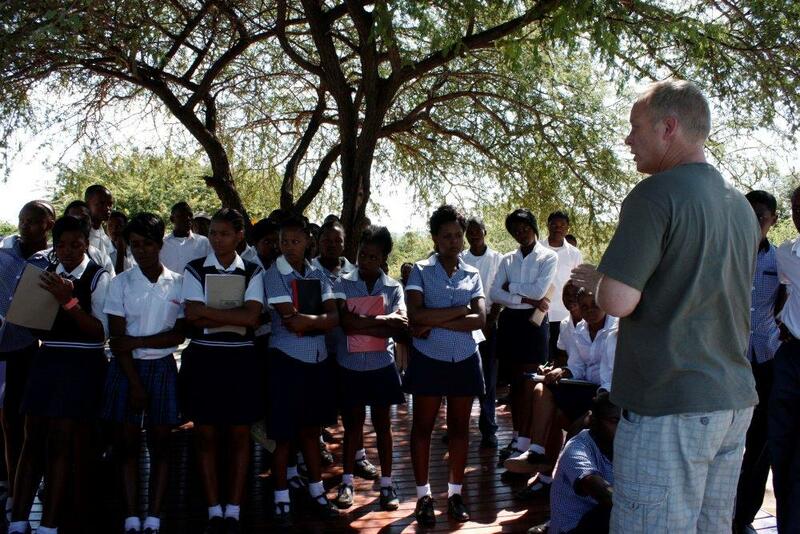 To support environmental education opportunities that relate to rhino protection and conservation. 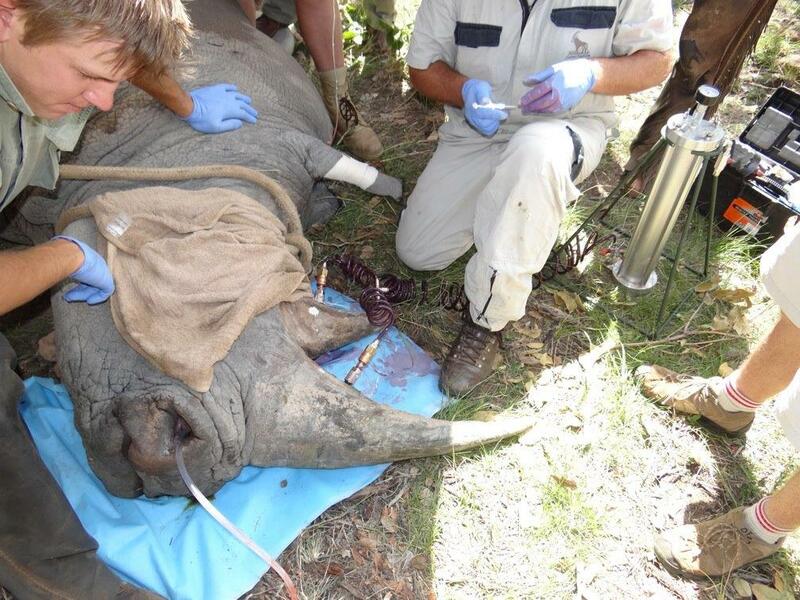 All of STWR’s work is funded by donations from a variety of international donors and supporters. 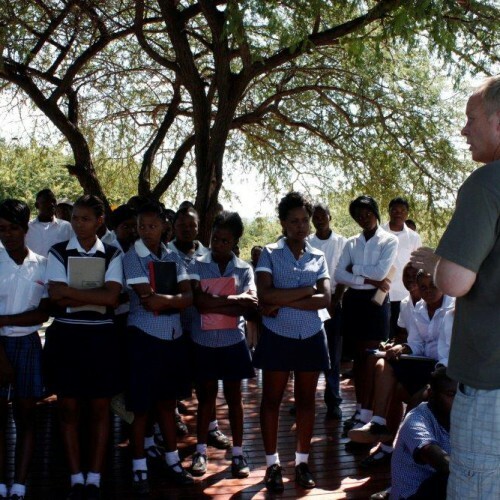 Grants from key partners and organisations in the UK and South Africa have provided strategic financial support. 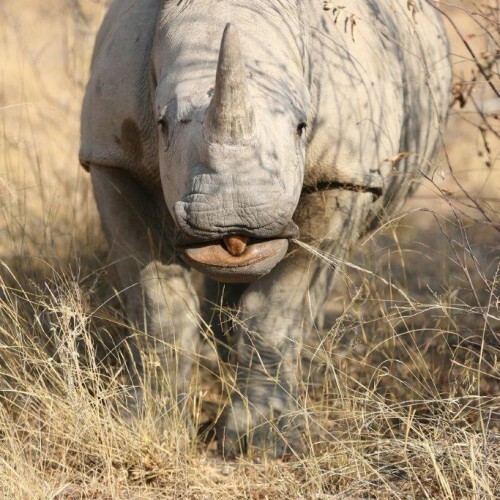 As a community based organisation STWR benefits from many committed individuals who provide their time and input pro bono to help the organisation achieve its mission – allowing Save the Waterberg Rhino to use these funds to save rhinos. 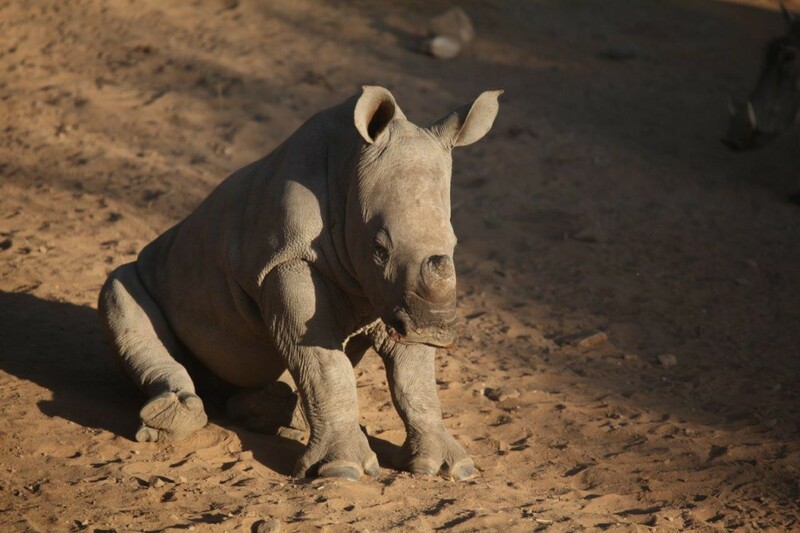 You can start by asking for more information from your guide or host at dinner, learn more at our rhino feeding and speak to your guide about our rhino awareness presentation. 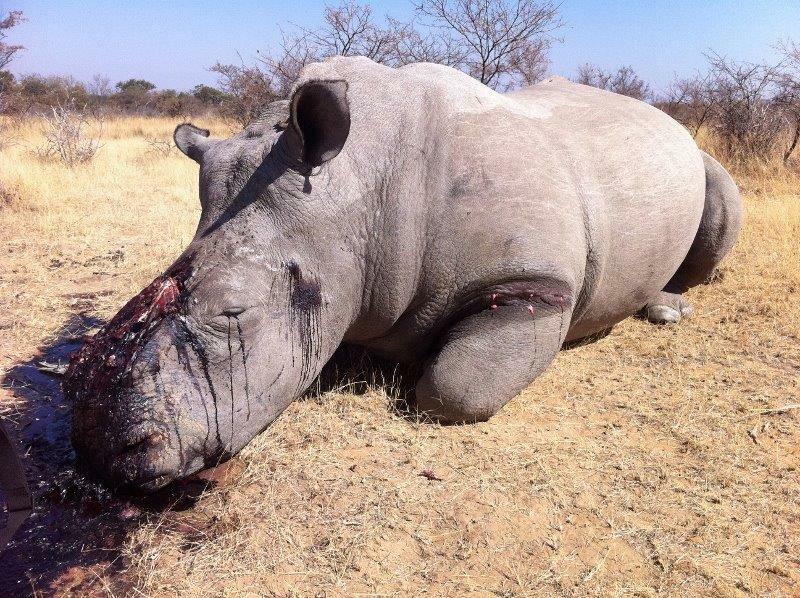 We will happily speak to you about the issues surrounding rhino poaching. You can also add your voice by speaking to your friends and family to help create awareness about the issue. 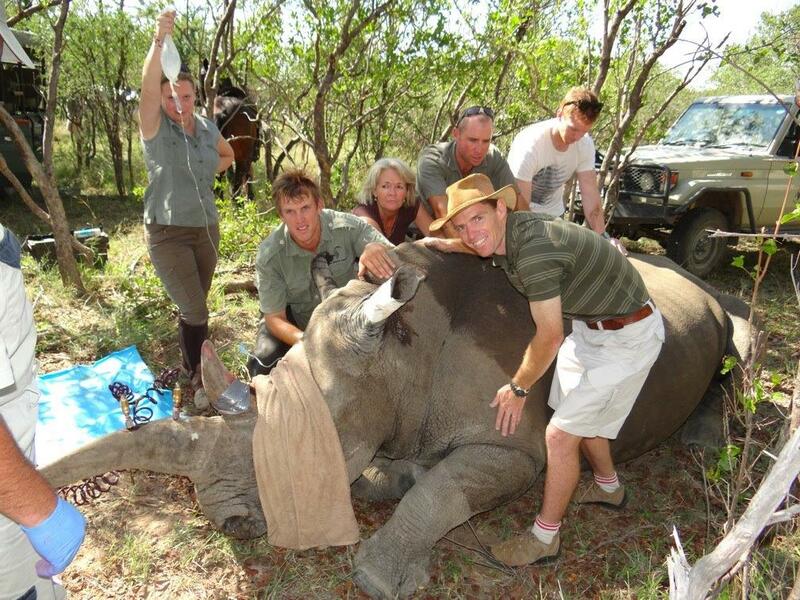 You can also “Like” the Save the Waterberg Rhino page on Facebook. Take home a poster and put it up in your office. 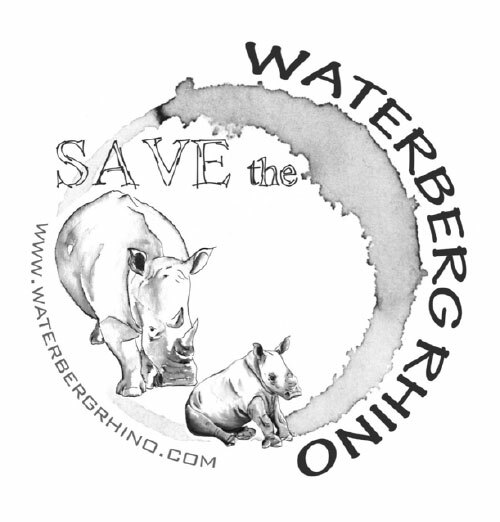 Buy Save the Waterberg Rhino merchandise – t-shirt, bracelet, buff or bumper sticker in our curio shop (proceeds go to Save the Waterberg Rhino). 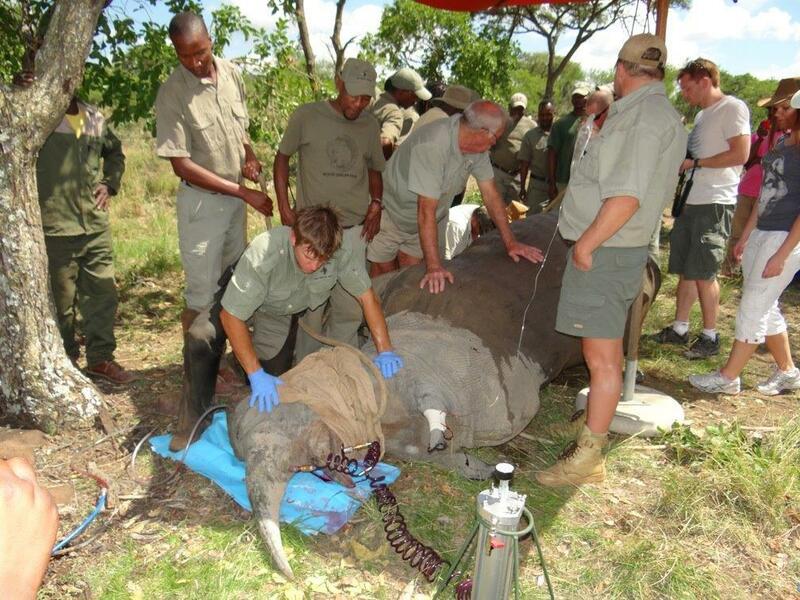 Leave a donation in our donation box in the lodge for Save the Waterberg Rhino. 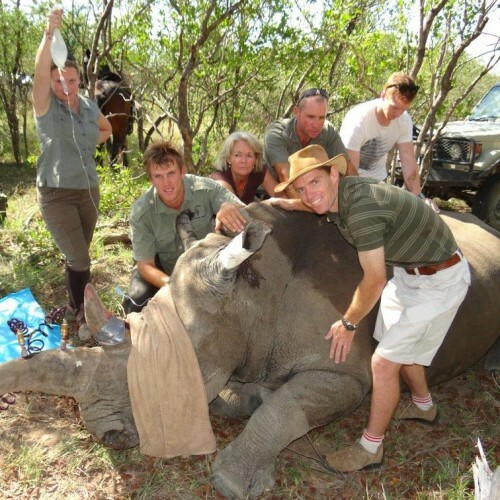 Visit the website www.waterbergrhino.com to see what they are doing and contact the team for more information and to make a donation. 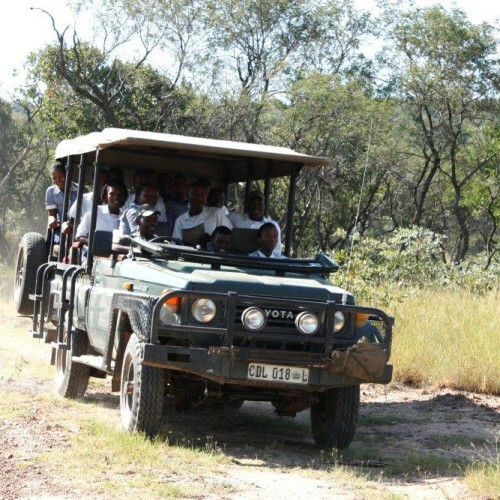 Funds raised go towards three areas of focus. 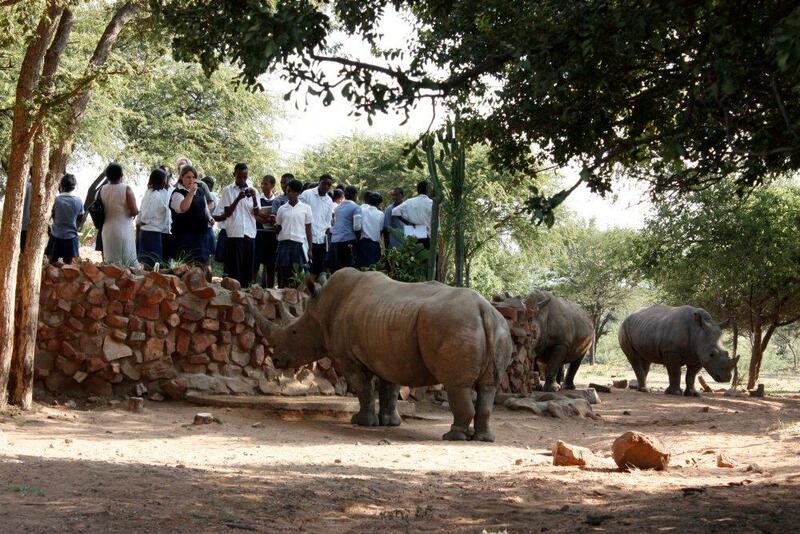 Rhino security and protection support, awareness and environmental education for rural children and communities and support of local empowerment projects.